Have you implemented a new routine in your homeschool that has made life easier? Do you have an old standby tip or trick that continues to turn the wheel? Have you found a new curriculum or teaching method you and your family love? Share your 2018-2019 successes with us by May 1st for a chance to win an Academy Library course of your choosing! Save on Mid-Year Registration for our Online Academy! We are now accepting new Online Academy registrations for the second semester! 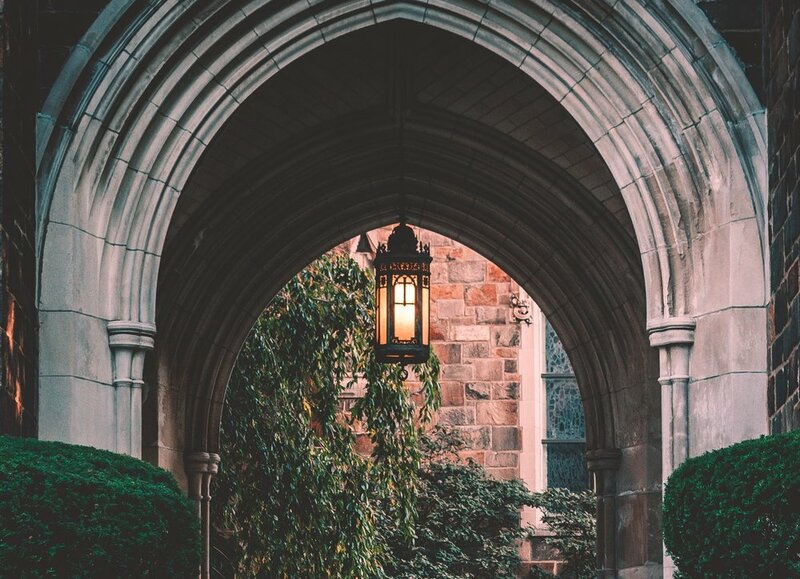 Registrants receive access to all remaining classes for the 2018-2019 academic year, as well as all recordings from the first semester. And as a Pelican you receive a special discount on tuition! Visit the link below to learn more. It’s finally here! We’ve got a brand new Pelican Forum. – Your Pelican Society website log in automatically gets you into the forum. No more logging in twice! Just make sure that you do not change your profile information from inside the forum. This will break that link. Only change your username and password from your main account. – The categories have been reorganized so that it’s easier to find the conversations you’re interested in. Don’t forget that there’s a whole category for the Pelican Book Club! So if you can’t join our meetings live, you can still participate! Elements of Fiction is Here! The first lesson in the Elements of Fiction Master Class is now available to annual subscribers! 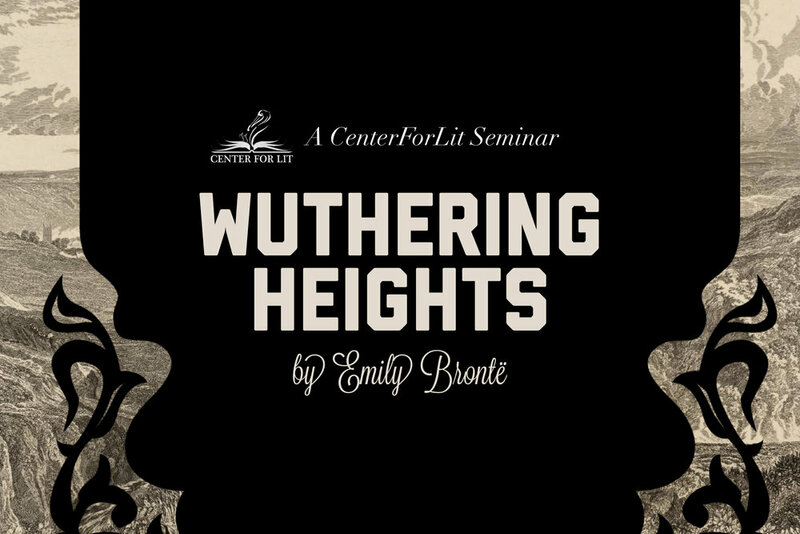 Take Advantage of Your Pelican Discount on our Wuthering Heights Online Seminar! Online Seminar Archives Now Available to Annual Members! A new section of The Pelican Society is now open to our annual subscribers! We have begun the process of uploading our online seminar archives, beginning with Adam’s first Teachers in Service course, to this library. Over the coming months, other titles will include Missy’s Making the Leap seminar (a course on transitioning from picture books to some of the tradition’s more challenging works) and our Intensive seminars on titles like The Scarlet Letter and Pride and Prejudice. A new Pelican Question has been posted in the Pelican Forum! What rituals and traditions does your family observe on the first day of school (even if its not in the fall)? What have you done in the past or plan to do now to set a good tone for the year? What helps you feel prepared for the new academic calendar? Post in this thread by August 24th for a chance to win a $25 gift card to Coldstone Creamery (or an ice cream shop near you). Be sure to hashtag your post #pelicanquestion – this will make the conversation searchable in the Muut top bar. Over the last year we have been blessed to see this posse grow a great deal, and now that we have so many voices and perspectives in our group, we would really love the chance to get some good community conversation happening inside the forum. If we've learned anything these past two years, it's that there is no encouragement quite like Pelican encouragement! So to that end, we're going to start implementing the “Pelican Question.” We'll do this about twice a month. We'll post a topic for conversation, and whoever participates in the thread will automatically be entered to win a sweet prize. Go to the Pelican forum, search "#pelicanquestion," and reply to our newest post to get started! The Great Pelican Book Club Reading Schedule Shuffle! Due to overwhelming popular demand, we've shuffled around the reading assignments for All the Light We Cannot See to get us through the book just a little more quickly. The discussion dates look the same for May and June, but the new readings will allow us to still maintain a slower pace without stretching the novel out past the point of interest. :) And, of course, as an added benefit it will allow us to move on to our next selection sooner, at which point we will be incorporating a bi-weekly discussion (also due to popular Pelican demand). The Book Club webpage, which you can find by clicking the button below, has been updated to reflect these changes. Thank you for all of your enthusiasm at our recent discussion meeting! We had such a blast and were completely blown away, and look forward to making these get togethers a more frequent part of our lives! It's here!! The entire Teacher Guide Library is now free for complimentary access to members. Here at CenterForLit we talk long and loud about the benefits of using picture books to practice good reading. They're shorter, and the elements of fiction are usually more pronounced – but the ideas can be just as meaty! 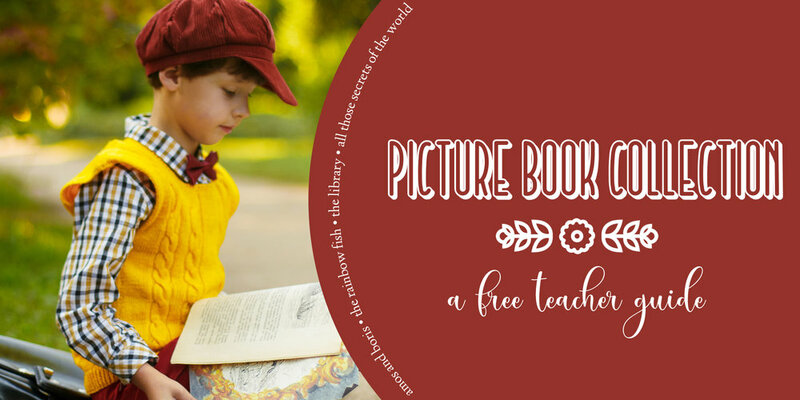 Now we're putting our money where our mouth is and providing you with a brand new collection, written by Missy Andrews, of teacher guides on four beautiful children's books for your next free selection. Whether you use them to introduce your youngsters to discussing stories or enjoy them as a good reminder with your older students, we hope your family will have fun with these classic picture books! Classics Club: The Wind in the Willows Now Streaming! 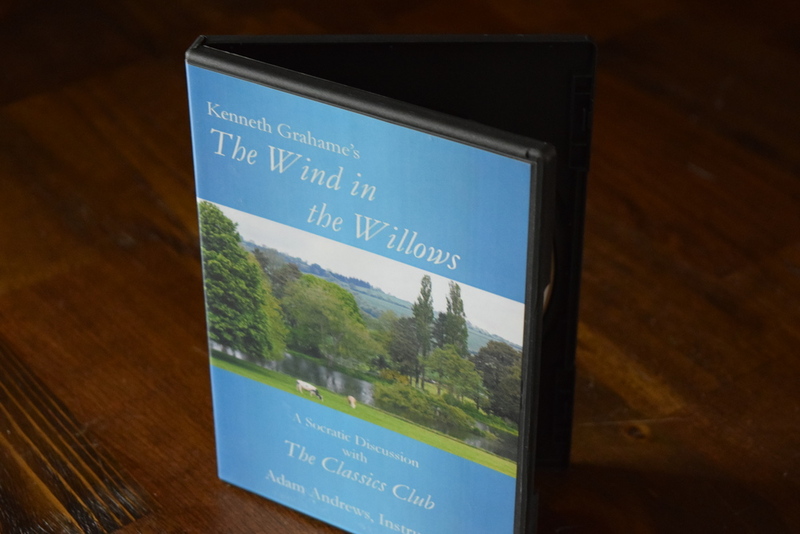 Classics Club: The Wind in the Willows may be out of stock, but it is now available for streaming as a free, exclusive benefit of your Pelican Society membership! New Free Teacher Guide Available! The Iliad guide is here! Complete your ancient epics teacher guide set with our good friend Sam Johnson's in depth treatment of Homer's classic. This guide will equip you to engage in powerful conversations with your students about Achilleus's rage, Homer's poetics, and human neediness. Receive a 10% Pelican discount if you register Mid-Year with our Online Academy! Final Warning! New Teacher Guide Coming This Week. Hello Pelican friends! Another six weeks have come and gone, and that means you have a new free teacher guide coming your way soon. So be sure to grab Little Dorrit before it disappears this weekend in exchange for a guide on Stephen Crane's Red Badge of Courage. A new Radio Read Along title is now being released in membership! When an everyday baseball game gets heated, Reuven Malter doesn't know that his young life is about to change forever. Chaim Potok's gorgeous story of friendship and fatherhood is sure to capture your hearts, and now this guide by Emily Andrews is available to assist you, the teacher, in opening the door to profound and thought-provoking conversations that you and your students are sure to remember for a very long time. You are not going to want to miss this one! Check out this brand new episode of "Ask Missy" elaborating on the definition of a "theme" in literature! It's time for a new free teacher guide! 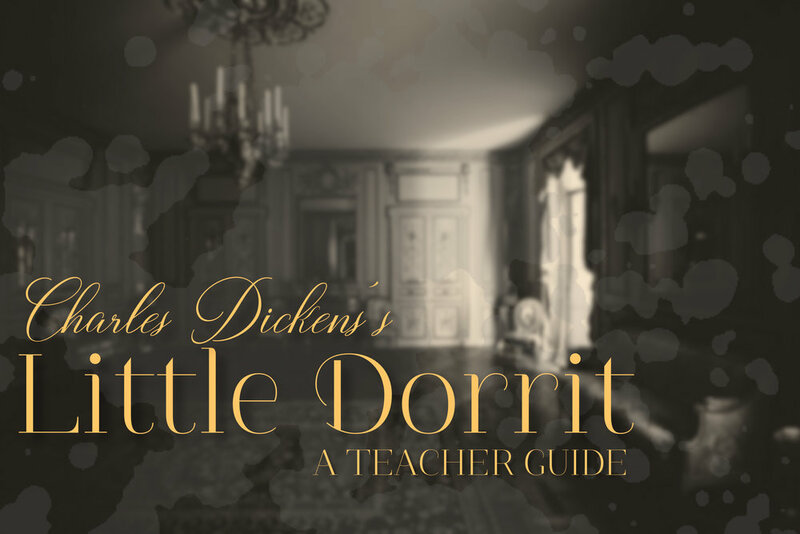 We are pleased as can be to offer you Megan's new guide to Jane Austen's beloved classic. Summer is always a great time to sit back and revisit Pemberley. And while Elizabeth and Darcy's story is always a crowd pleaser for the girls, might we suggest that its themes can be universally enjoyed? Pride and Prejudice gets a bad reputation for being the mushy romance, but it is hardly that at all. We hope that this guide will lead your family into fabulous discussions about the true meaning of love, man's imperfect nature, and the redemption to be found in grace and forgiveness. Download your free teacher guide! New Teacher Guide Now Available! It's finally here! In our newest Teacher Guide, Ian leads readers on a tour of Revolutionary America in his study of Esther Forbes', Johnny Tremain. A captivating blend of historical detail and vivid fiction, this story deserves a place of honor on our summer reading lists. Click the button below to see what all the fuss is about!